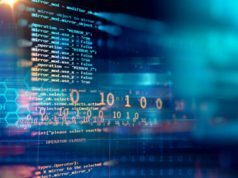 Short Bytes: In recent times, the demand for machine learning and data science experts has witnessed an exponential growth. So, what programming languages should one learn to land a machine learning or data science job? The answer lies in the languages like Python, R, and Java. 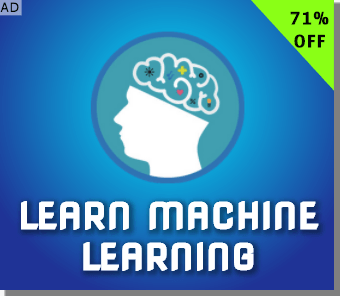 Machine learning is one of the fastest growing fields in the technical world. All major tech giants are investing heavily in machine learning and data science to improve their products. 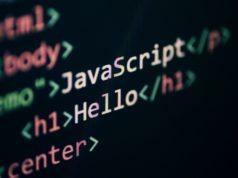 To work in this field, you need to learn some particular programming languages and skills. To give us an idea about the real situation, IBM’s JeanFrancoisPuget used the trend search available on indeed.com and wrote a blog post that indicates how skill popularity evolves. So, what do we learn from this data? The graph shows that there are a number of programming languages that are popular in this area. 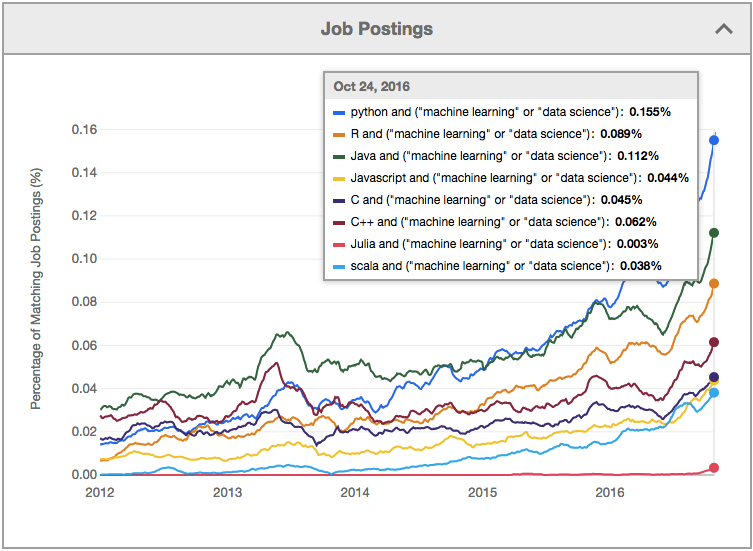 We also see that in the past couple of years, there’s a sharp increase in the popularity of these languages in machine learning and data science’s context. As expected, Python is the clear leader. 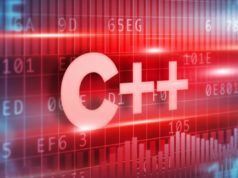 It’s followed by Java, R, and C++. We also observe that Python’s lead over Java is increasing in the period of past one year. It’s also surprising to see R at the third place–I was expecting it to be at the second place. 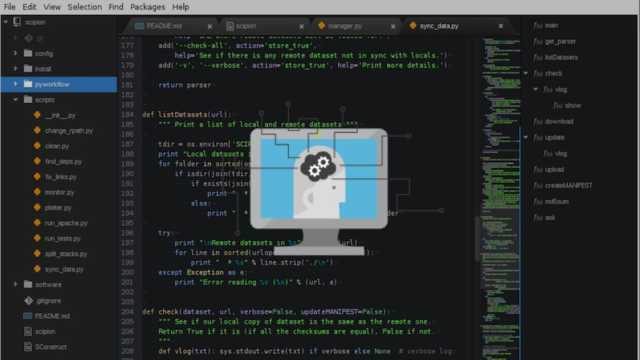 Are you wishing to kickstart your career in machine learning? 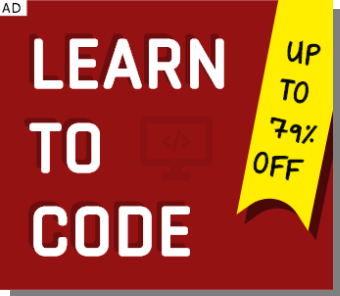 Find amazing online learning deals on Fossbytes Academy.